I love the month of March because it celebrates International Women’s Day (IWD), World Water Day, and my birthday! 🙂 UQ celebrated International Women’s Day by having a morning tea with two amazing speakers that spoke of challenges they have faced and overcome in the workplace. 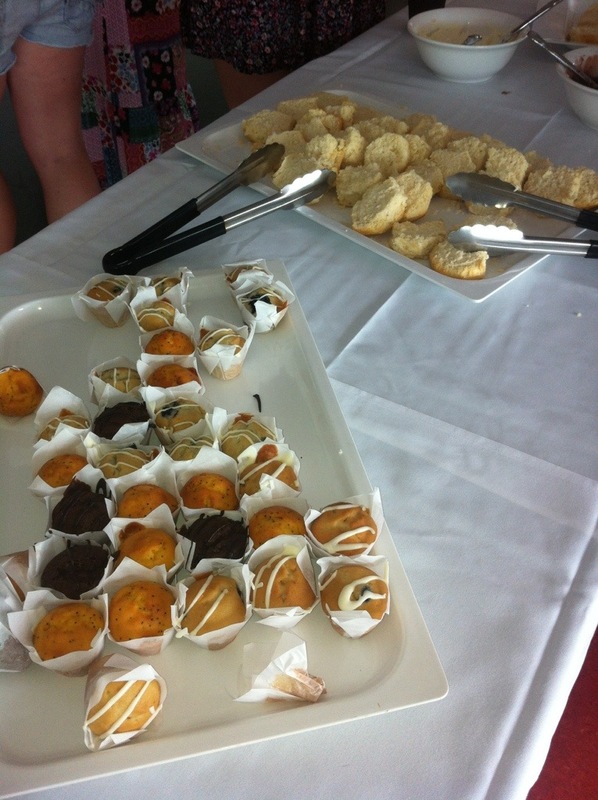 Anyone who knows me well knows how much I love morning tea/afternoon tea! Scones, sandwiches, and petite desserts are the most wonderful thing when sharing it with friends over a cuppa (cup of tea). Often times, we don’t reflect or even give enough credit to those who sacrificed before us. Countless women paved the way for the opportunities we have today. Over 100 years ago, about 15,000 women from New York went on strike for thirteen weeks. They asked for better pay and conditions and ban on non-union labor. Their courage and determination proved to make a difference when the Socialist Part of America declared the first National Woman’s Day across the United States on February 28, 1909. The following year, the International Conference of Working Women was held in Denmark. Clara Zetkin proposed the idea of IWD and it was approved unanimously. 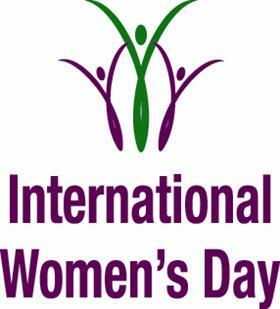 Now, IWD is an official holiday in nearly 30 countries including Burkina Faso, Uganda, Armenia, Ukraine, and Vietnam. Woman have come along way but there is still so much more work to be done. Purple represents justice, dignity, self reverence and self-respect. Green stands for hope and a new life while white is for purity in public and private life. How fitting that I wore purple on this day!